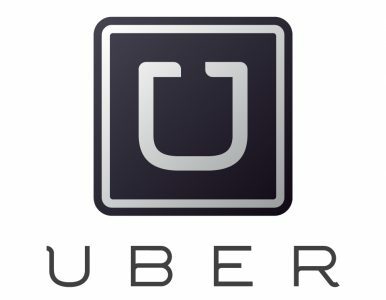 Make money with Uber like me! ** message me to confirm I am in your market. I Ubercation with friends and family in these cities, but am open for a long trip if required. Over 296 – 5 Star Rides and 18 badges of excellence as of (May 20, 2018)! Drive your own business today!